Kent | Park View, D.C. It has been interesting to watch the transformation of converting the Alsco/Linen’s of the Week building into 225 new units of housing right off of Georgia Avenue. The community first learned about the proposal in 2014. 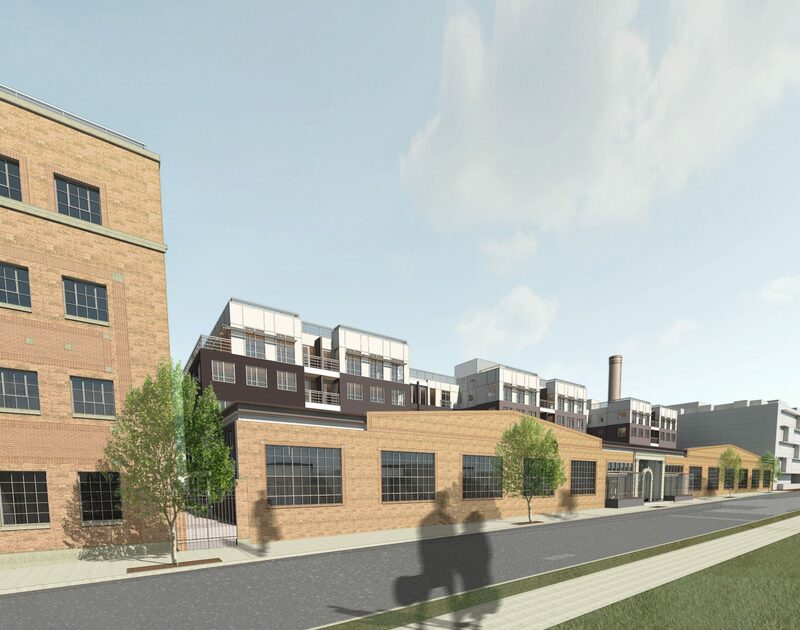 Today, the property has progressed to the point where both the 713 and 733 Lamont Street buildings are now leasing. In visiting the Arcade Sunshine website, you can see both the floor plans for 713 Lamont as well as the floor plans for 733 Lamont.